Nothing can make them stumble." The Christian life wasn't meant to be lived alone. 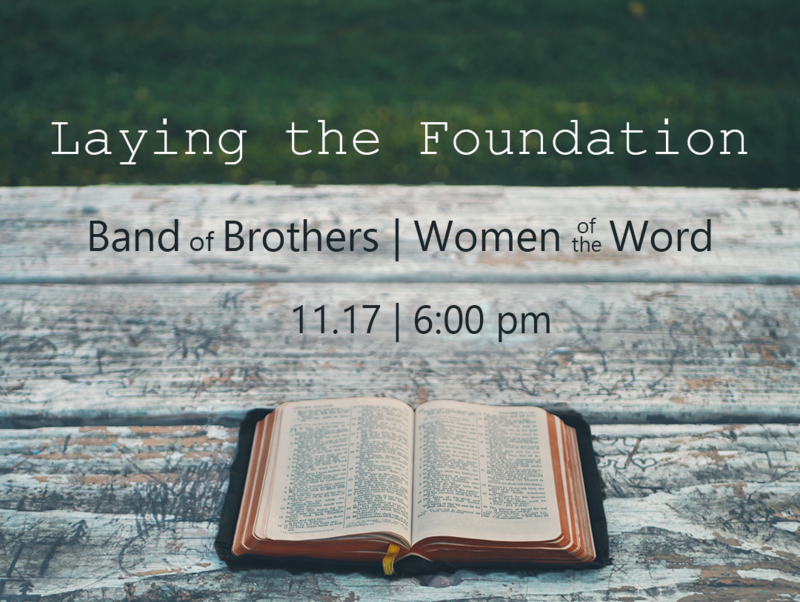 From the earliest days of the church, we see men and women band together to encourage and sharpen one another, ultimately deepening their personal relationship with Christ and resulting in personal holiness. 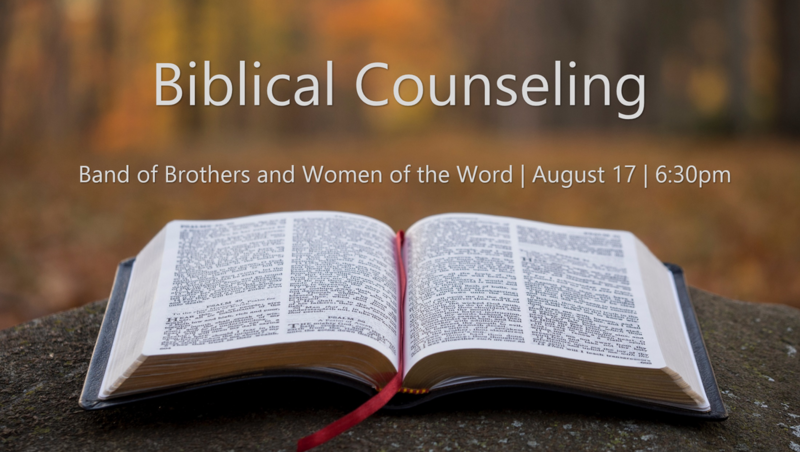 Through Bible teaching, group study, and prayer, Women of the Word exists to equip Christian young adult women to "rightly divide the word of truth" (2 Timothy 2:15), daily "walk in the Spirit" (Galatians 5:16), and appropriately "exhort one another" (Hebrews 3:13). 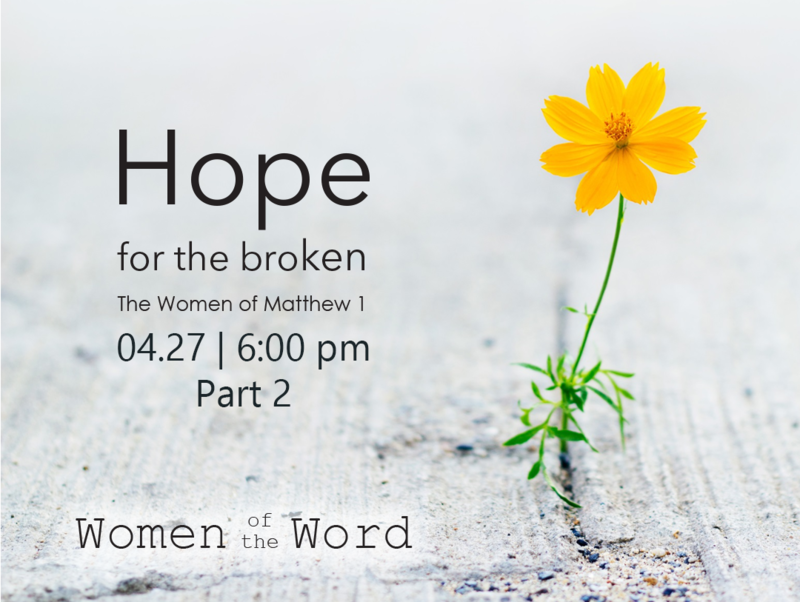 Join us as we let the Word of God shape our hearts, minds, and lives.